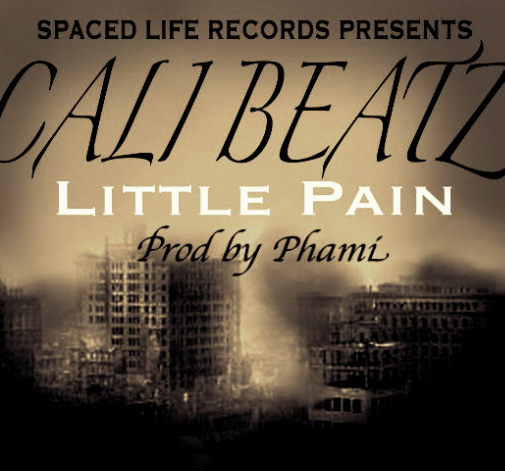 Cali beatz collaborates with Phami to bring you ' Little Pain ' featured on the spaced life orange mixtape enjoy! Cali Beatz and Kid legend collaborate to bring you '' 1Deep remix " production by Creatr Enjoy ! Cali Beatz collaborates again with his good friend Distant Beatz to bring you " 430 "
about 5 years ago, then started writhing hooks then came the raps. Im pretty much open for anything and willing to learn new skills from any producers,singers,rappers ect. out there , hit my contact page at the top. thank you so much.